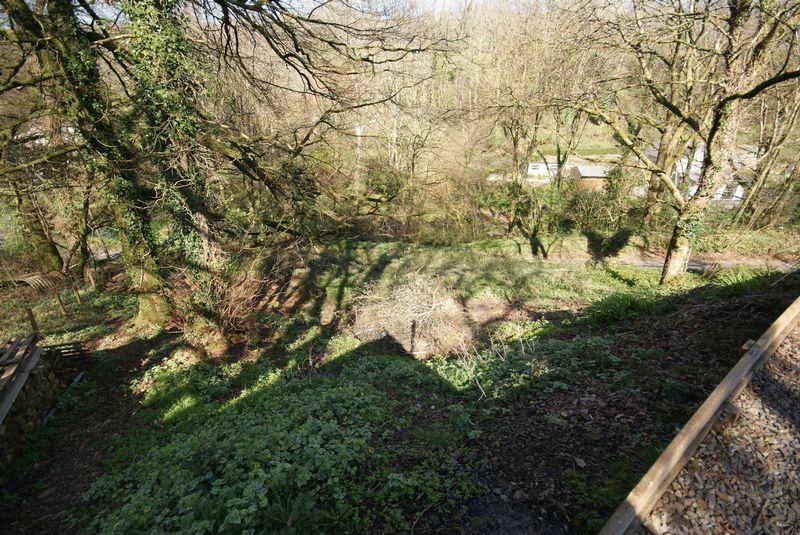 Approximately two miles from A30. 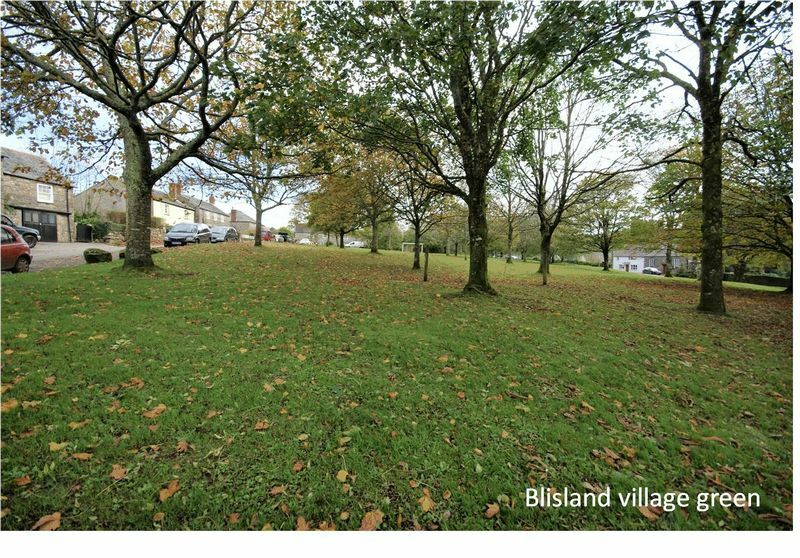 Occupying a plot of approx. 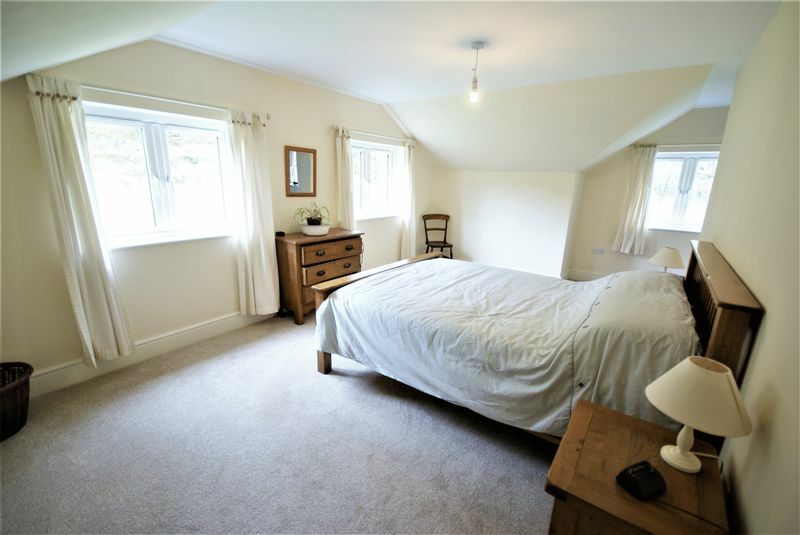 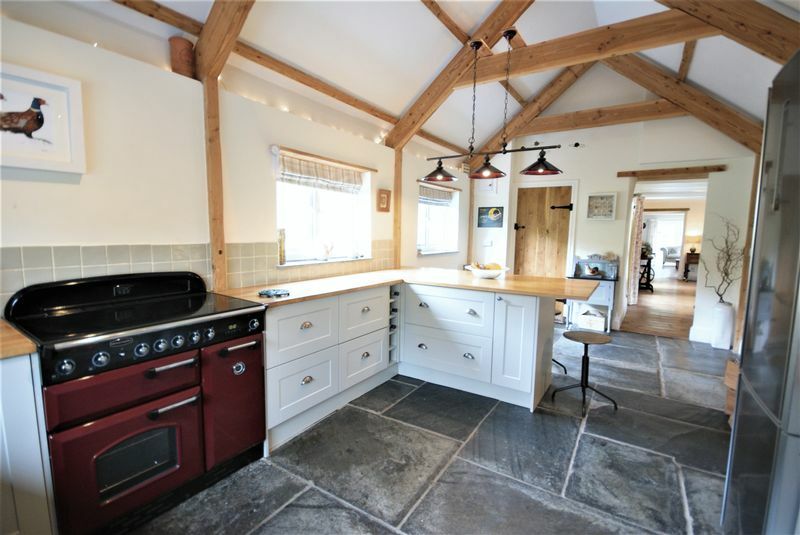 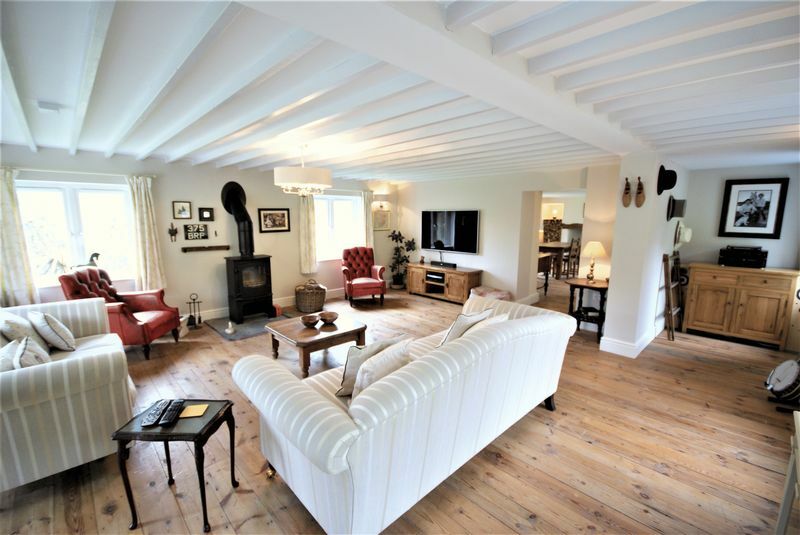 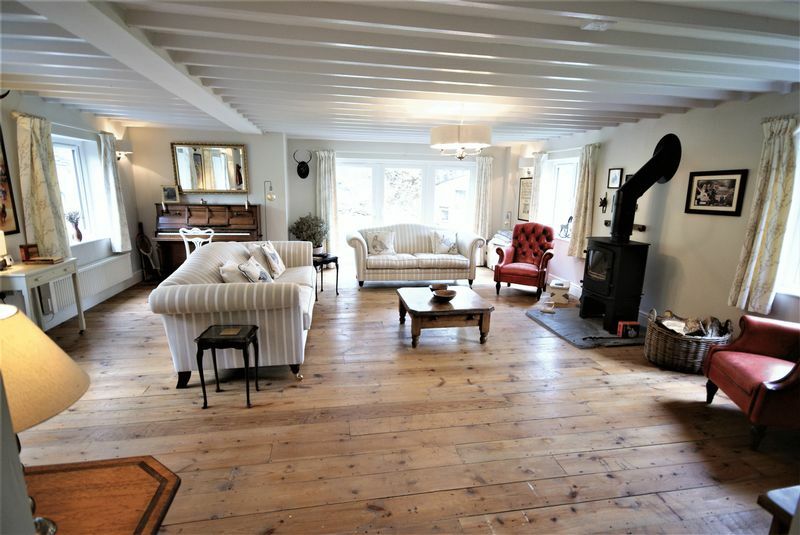 0.4 acres, this is a beautifully renovated and extended detached period home with three double bedrooms. 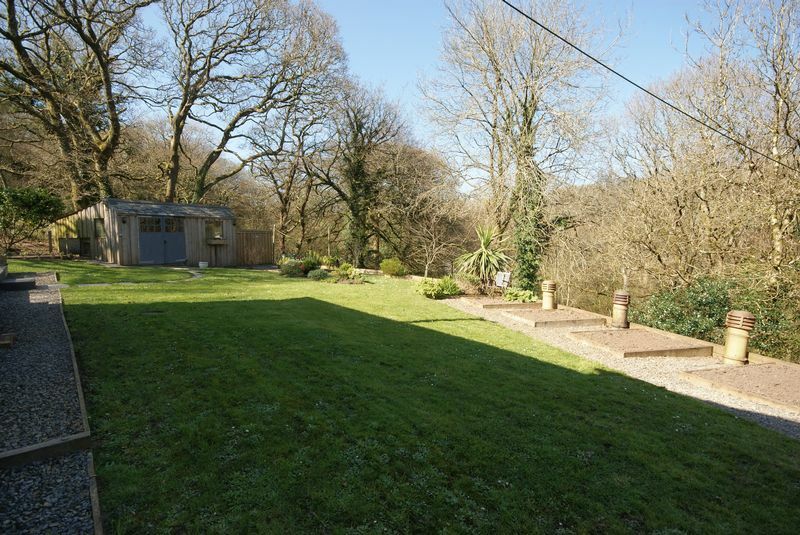 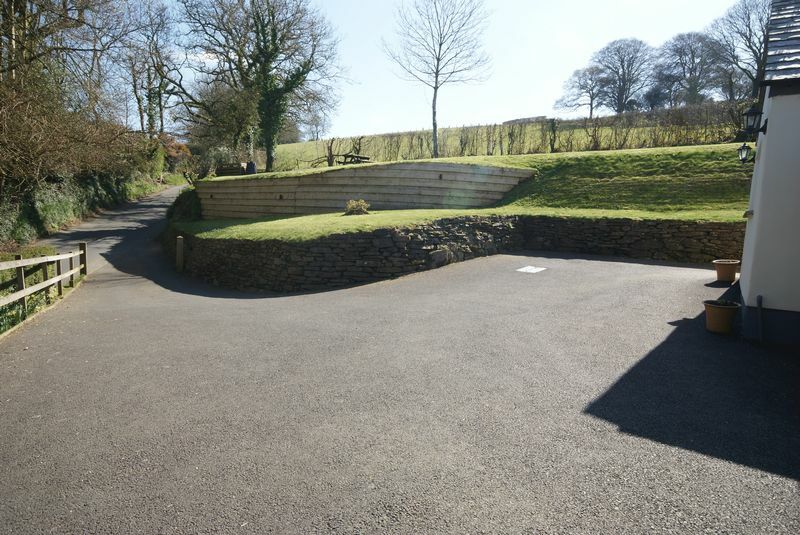 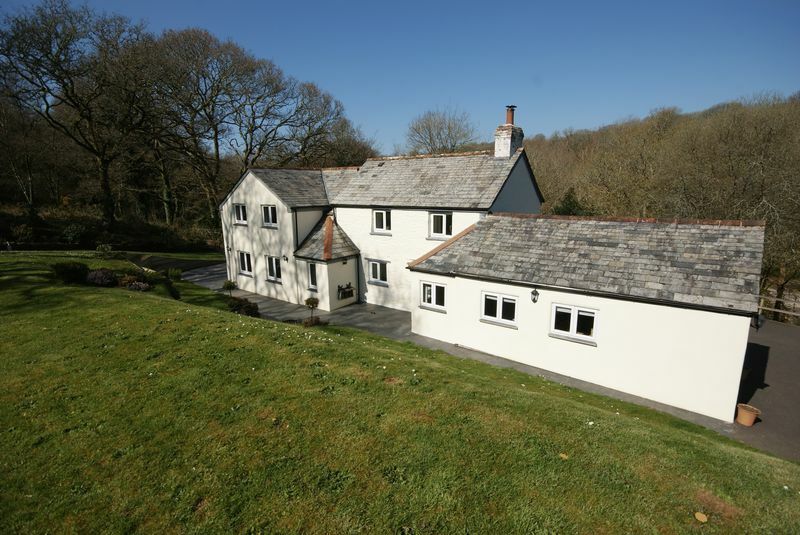 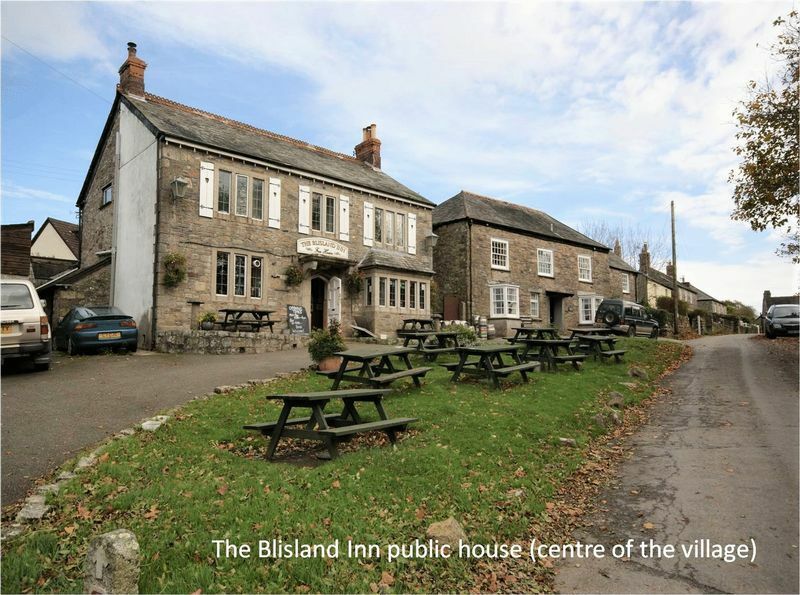 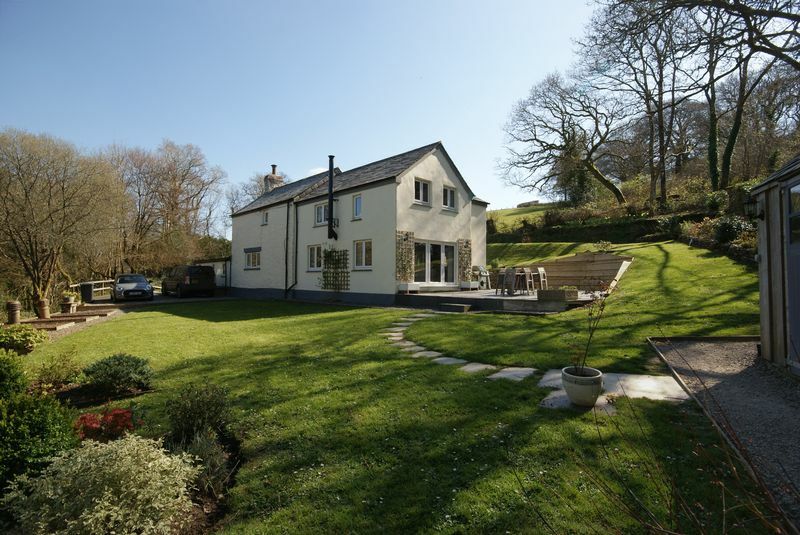 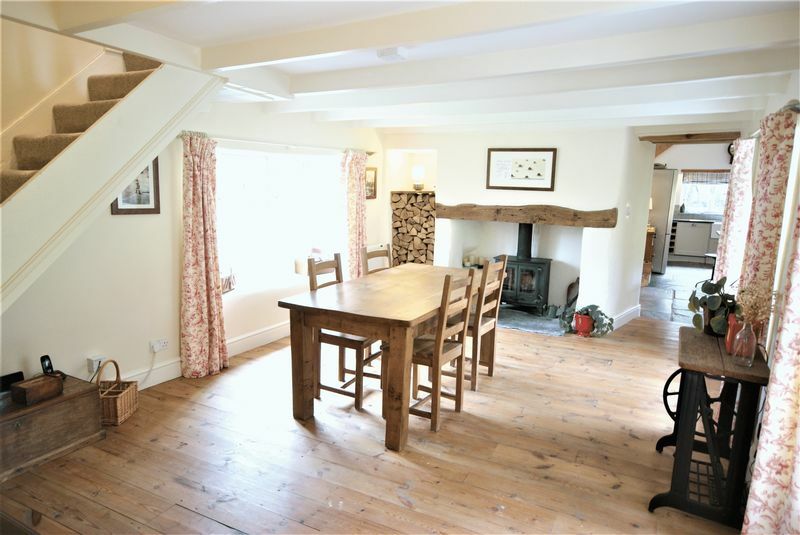 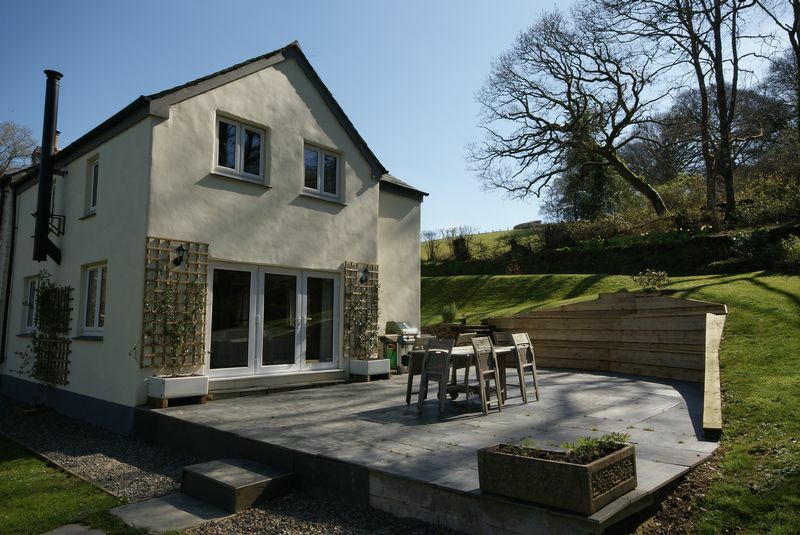 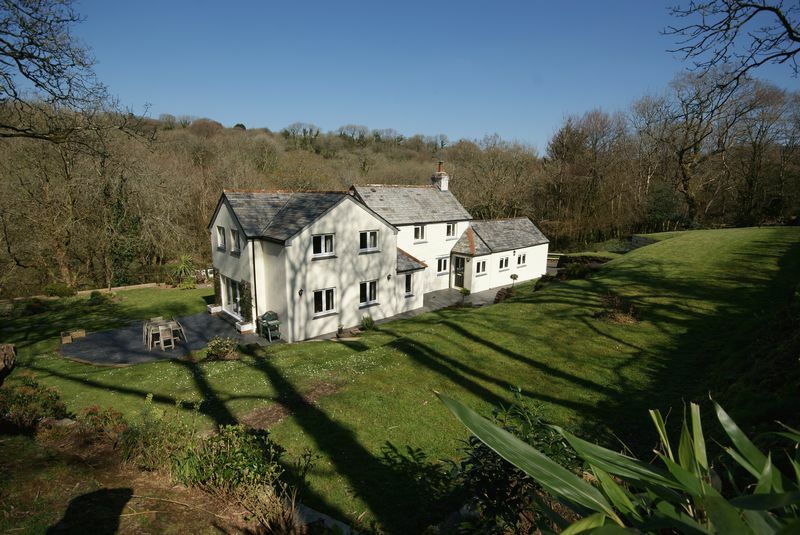 The house is situated within the Bodmin Moor Area of Outstanding Natural Beauty and is less then half a mile from the village of Blisland. 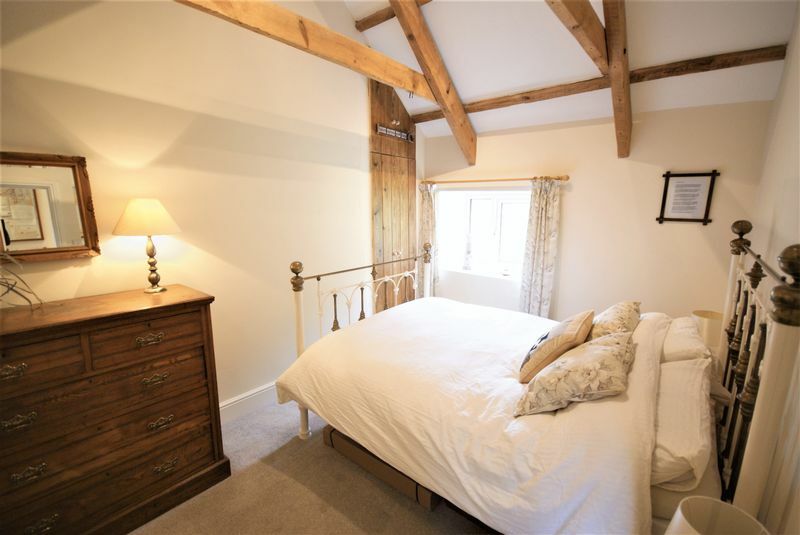 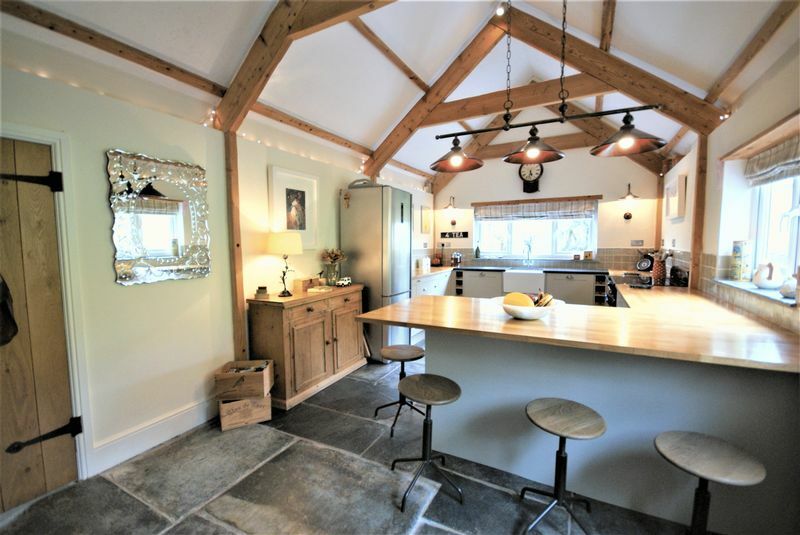 It is presented to a standard which credits the current owners, so an internal viewing is essential to appreciate all this wonderful home has to offer.